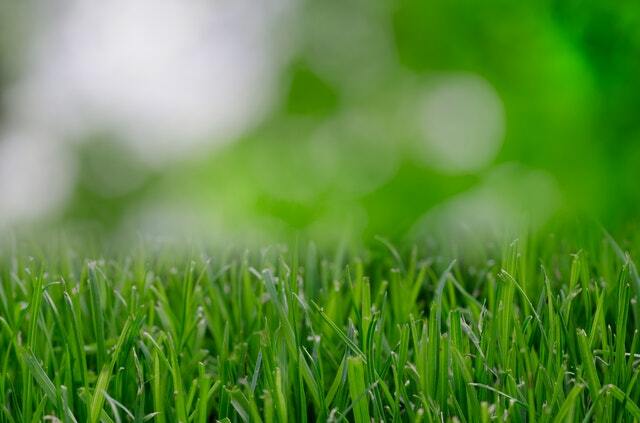 We provide a full range of weed control, lawn grass seeding, lawn fertilization and lawn care services to homeowners and local business owners throughout our local community. There is a lot more that goes into a great looking and healthy lawn than the occasional mowing or fertilizing. To keep your lawn at its best all year long it can be difficult picking from all the lawn care companies. You need to keep weeds and insects under control and maintain quality fertilization and soil. So when choosing between lawn care companies make sure you go with a local company you can trust that provides the quality service your lawn deserves. Proper lawn maintenance can be daunting and very time-consuming, but it does not have to be. We offer a selection of professional lawn care to keep your lawn looking its best year round at 4 Seasons Services. We do not just do lawn care, we manage your whole greenery portfolio. Those terms might bring a smile to your face, but we see your lawn care services as an investment that we are privileged to manage for you and your family. Much like a stock broker manages your financial investments, we maintain and grow your organic investments. 4 Seasons Services understands not all lawn care companies are the same and aim to prove to you why we are different. We take pride in knowing every type of local plant or weed in the lawn care business. We pride ourselves in being state certified, licensed and trained by Ohio Department of Agriculture. It takes an expert to groom the entire lawn and keep it thriving. 4 Seasons Services, we take our clients’ investments serious. When you hire an expert to manage your organic portfolio, the money you invest into your lawn should be something you can truly enjoy and add value to your property. Our customers can relax and know without a doubt we have their best interests in mind when it comes to their lawn care. You work hard every day, and when you drive up to your driveway each evening, your lawn is the last thing you should have to worry about. We encourage you to sit back and enjoy your investment and leave the lawn care up to 4 Seasons Services. Often hiring us can be comparable or even cheaper than attempting to provide your own weed control and fertilization to your lawn. Additional services we offer are grub treatments, insect control, lawn core aeration and overseeding. Call 4 Seasons Services Today for your Free Estimate on Lawn Fertilization Services .